So, of course we all love Divi Theme Examples, but there is more to the tinterweb than Divi and there are some awesome non-Divi sites out there that can provide inspiration and creative ideas for your next Divi website. Looking at these sites will fill your head with new ideas and help develop your eye for what works and what doesn’t. Personally, I try and browse through at least one of these sites every few days to see what’s new, and before i start work on any new Divi website i will always spend a decent amount of time going thru these sites to gather ideas and get the creative juices flowing. It is a key part of my process and something that really helps with creative block. 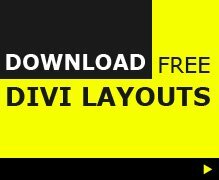 Divi Theme Examples, along with these other showcase sites collate the best of the best websites and can act a great benchmark for your designs. Look through some of these showcase sites once your site is designed and ask yourself (honestly) if your site makes the grade. 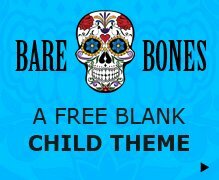 Is your site good enough to get listed in a showcase site? If not, work out why and make improvements. These sites should all be on your bookmark list and places you should be visiting regularly to keep your mind fed with creativity.